Dr. Janet Watson knows firsthand the horrifying cost of a divided nation. While she was treating broken soldiers on the battlefields of the New Civil War, a sniper’s bullet shattered her arm and ended her career. 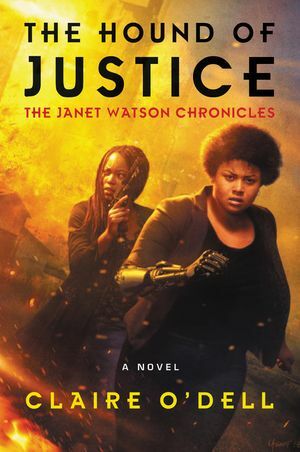 Honorably discharged and struggling with the semifunctional mechanical arm that replaced the limb she lost, she returns to the nation’s capital, a bleak, edgy city in the throes of a fraught presidential election. 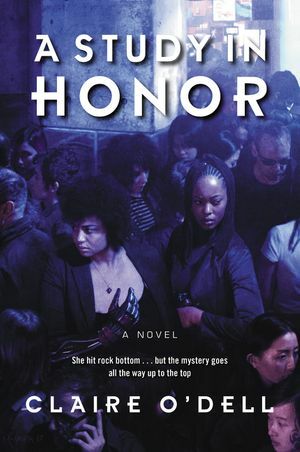 Homeless, jobless, and still heartbroken over a bad breakup with her girlfriend, Watson is uncertain of the future when she meets Sara Holmes, a mysterious yet playfully challenging covert agent who offers the doctor a place to stay.